Fine handwoven Sardinian textiles are made one at a time by the hands of weavers who put their heart into each row and fiber of every weaving. This care and attention imparts a tangible energy into each weaving — and it’s this indescribable quality of love that makes the textiles so special, even beyond the museum-quality refinement of the craftsmanship apparent in each. This essence, this quality is rare in the modern world. I want to honor this uniqueness in the textiles, in the weavers, in you who seek to increase and cultivate these qualities in your life and your home. I want to help you find the right textile and offer you a connection to the integral spirit and beauty found in the traditional Sardinian handweavings. Push-button online ordering breaks the connections. It commoditizes the weavings, annihilates the presence and individuality of the weavers, and turns you into a nameless consumer. I don’t want to do that. 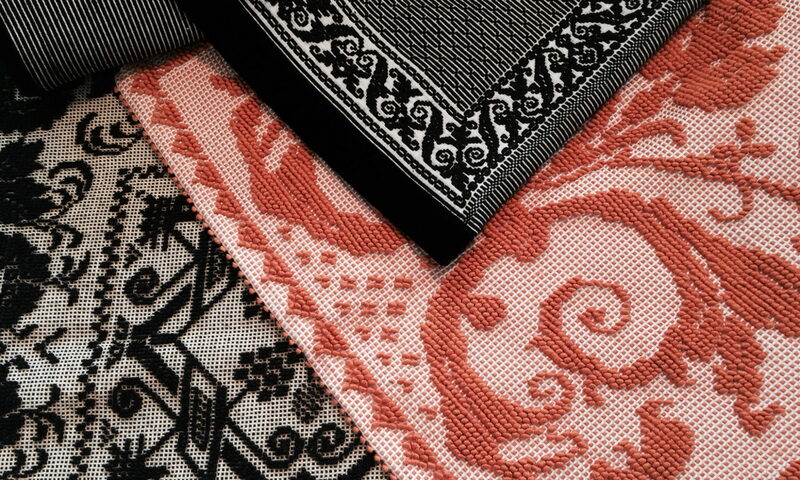 The beautiful handwoven textiles of Sardinia offer a portal to a connection we all seek, and I honor this. It’s part of what I consider fair trade. Please contact me if you want to know more and experience the textiles. Previous PostPrevious Handmade or Hand-decorated?